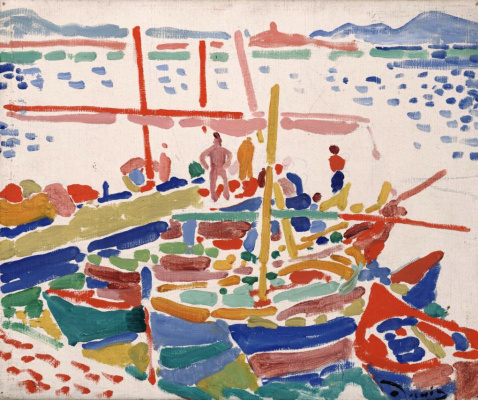 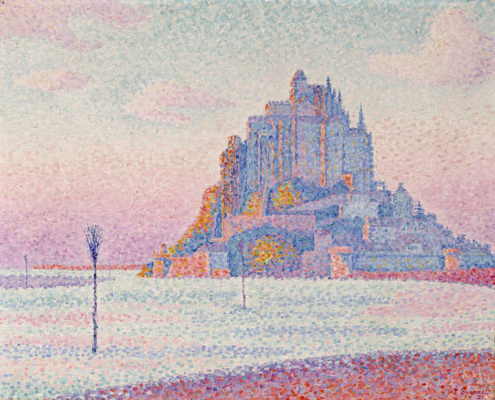 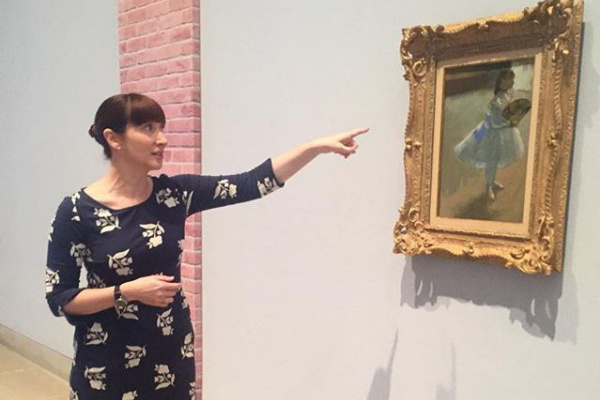 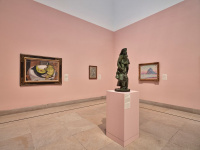 Dallas Museum of Art presents an exhibition «Immortal Heritage: a collection of impressionist and modern art by Eugene and Margaret McDermott». 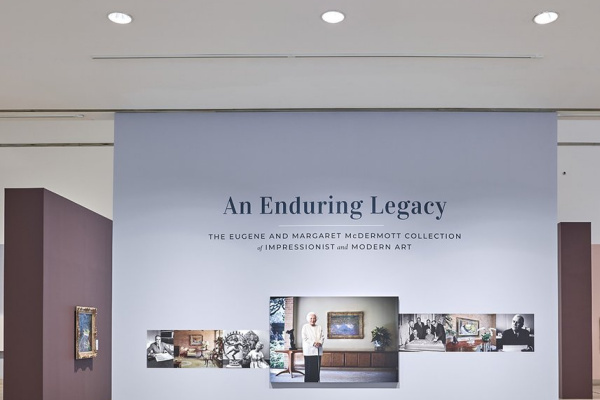 The exhibition is dedicated to the largest benefactors in the history of the museum, the late Margaret and Eugene McDermott, generous and far-sighted patrons of the arts, education and health in Dallas. 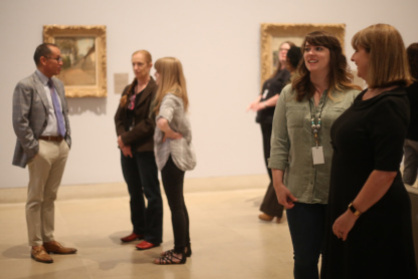 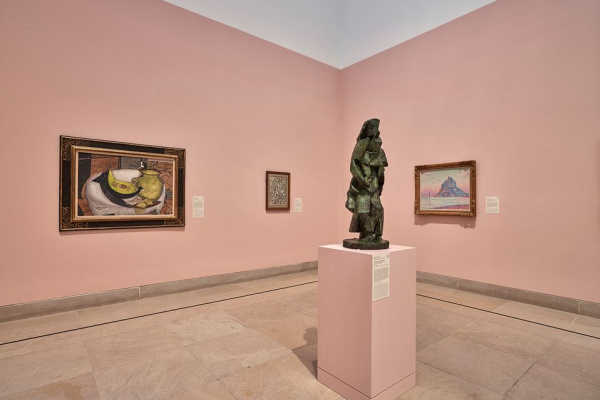 The basis of the exhibition consisted of 32 works of art of the 19th and early 20th century (25 paintings and 7 sculptures), which belong to the Eugene and Margaret McDermott Arts Foundation, and bequeathed in favor of the Dallas Museum. 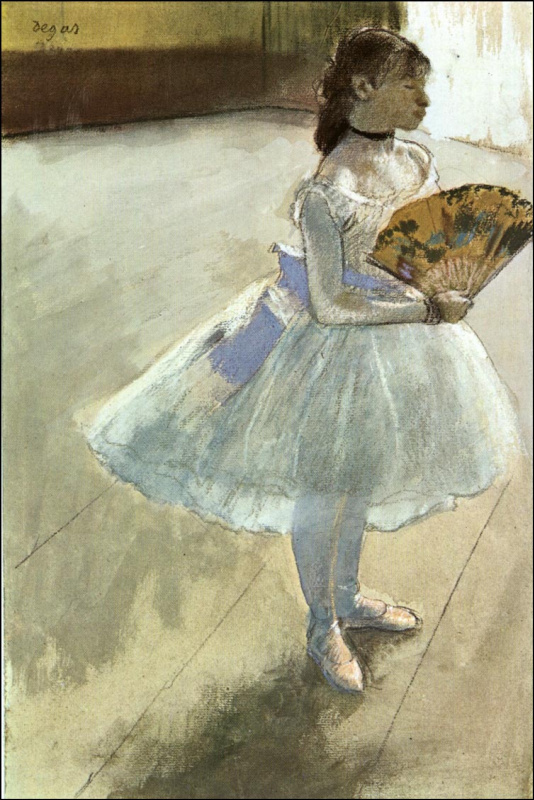 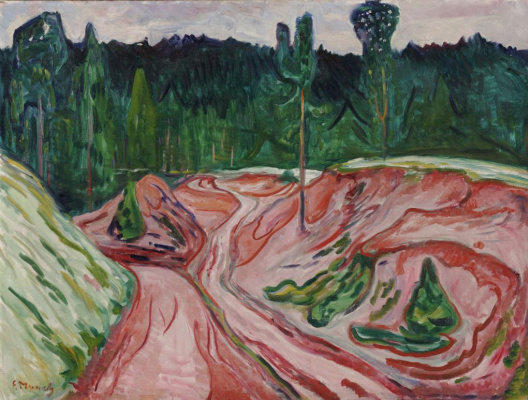 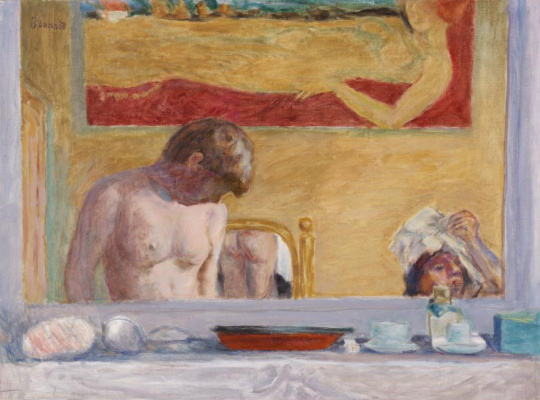 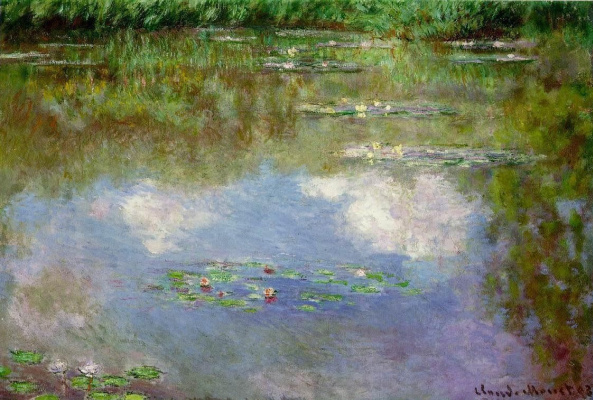 Among the works presented at the exhibition are paintings, sculptures and works on paper by Claude Monet, Pierre-Auguste Renoir, Paul Cezanne, Edgar Degas, Edward Munch, Paul Signac, Henry Moore and many other authors. 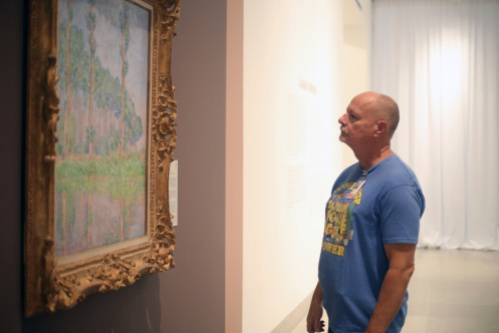 Based on the materials of the official site Dallas Museum of Art.